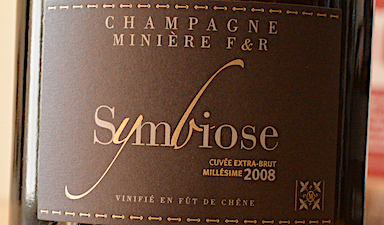 Champagne produced by the same estate that owns the vineyards where the grapes are grown is called Grower Champagne. 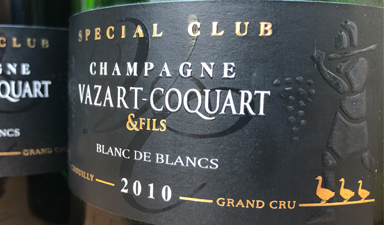 The French term for a grower is 'R�coltant-Manipulant� and Grower Champagnes can be identified by the initials �RM� on their back labels. 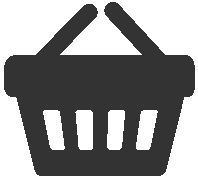 Although there are some 16,000 growers in Champagne, they account for a small proportion of the export market. 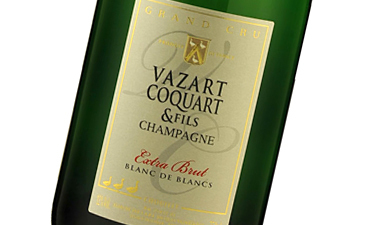 The very best Grower Champagnes are extremely sought after and can be incredibly difficult to source. 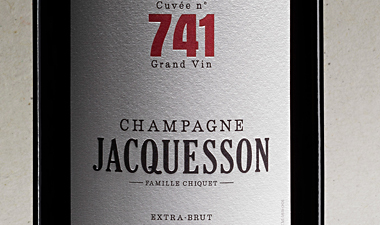 A unique NV based on the 2013 harvest: Cuv�e 741. A 2008 from a small grower, great finesse. A stunning year for Chardonnay: this 2008 will amaze. 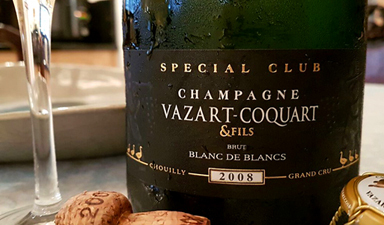 Stunning Blanc de Blancs from 2010. 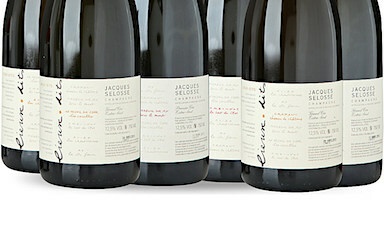 Pure Chardonnay, with 25% reserve wines as old as 1982.